Our students classes range all the way from our junior Kindermusik programme right up to classes for active retired ages. 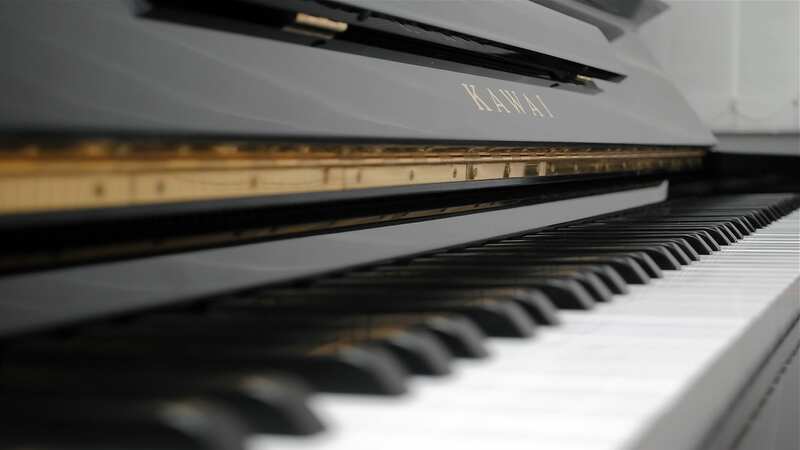 Our classes are taught by highly experienced, fully-qualified teachers who achieve remarkable results with our students. 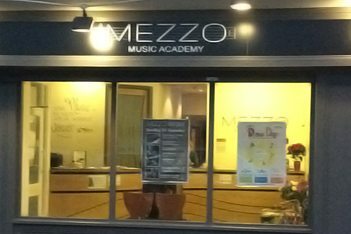 Mezzo Music Academy is located in Terenure in South Dublin. For our full address check out the Contact page. 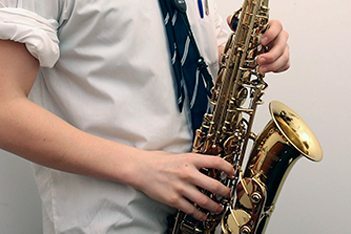 Our ethos is to provide a caring and fun environment, where students are nurtured to excel and love their chosen instrument. 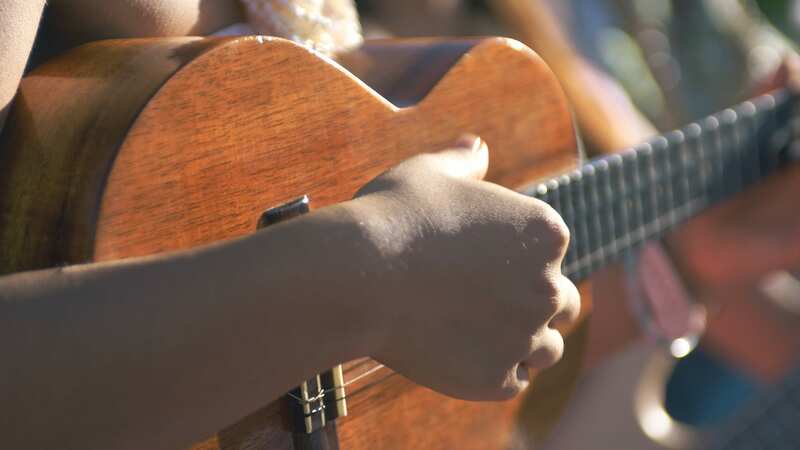 Music enriches our lives whether we play, sing or simply listen & appreciate. 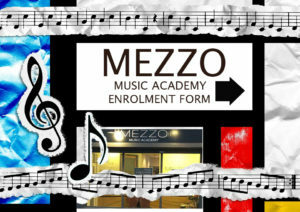 Find out more about our growing music academy.